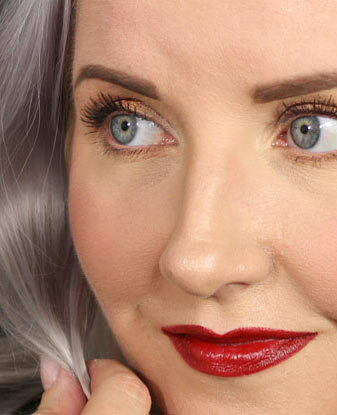 Fall is probably my favorite time of the year when it comes to nail polish and makeup. Deep, dark, dramatic colors, purples, burnt orange, reds, browns … love them! So getting KIKO 255 Violet Microglitter on my nails made me very happy. 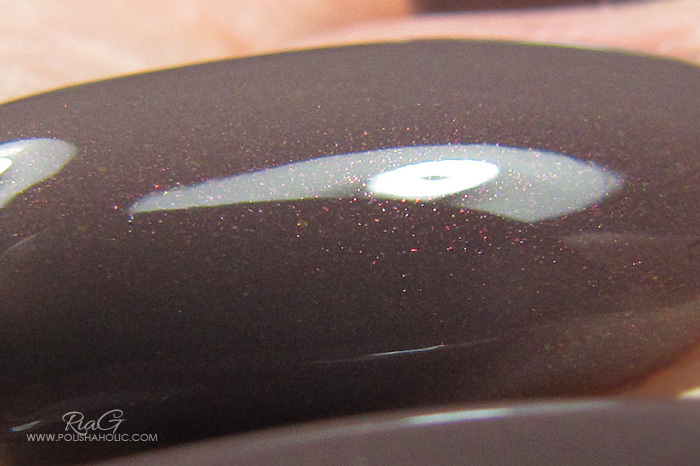 This is such a beautiful dark purple packed with holographic micro-glitter. So, so pretty and perfect for fall when you still have bright, sunny days to make that sparkling glitter pop! These photos are taken with daylight bulbs so the holo effect doesn’t show in all it’s glory, but trust me, it’s there. Application was a little uneven on the first coat and I applied three thin coats for perfect result. This dries a little rough and dull so top coat is a must. This dried pretty fast and removal wasn’t that bad at all even with all the micro-glitter in it. Since I have the uv-gel layover on my nails again I didn’t use any base coat. Shine is provided by HK Girl, my favorite fast drying top coat. ***KIKO 255 was purchased by me.